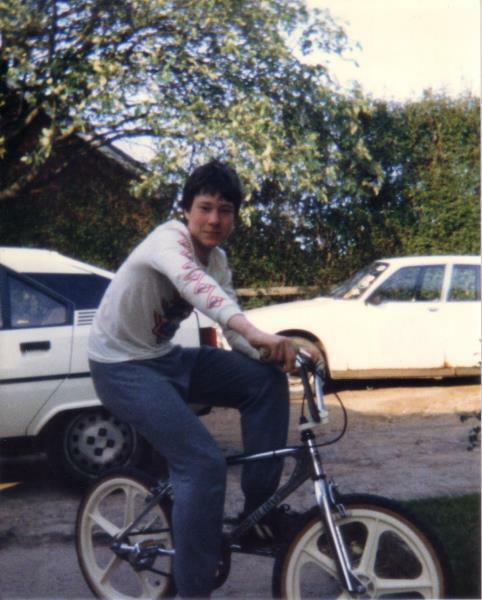 Sam was born in Hexham in March 1971 and joined Barnesbury Cycling Club with his brother Ben in November 1986, aged 15. Sam became interested in cycling originally through riding his BMX bike as a young teenager at home with Ben during the evenings after school and at weekends. Whilst at Ponteland High School, Sam ‘outgrew’ his BMX and so acquired his first ‘racer’ (a ten speed Raleigh Supersport) aged fourteen which he used to explore the lanes and surrounding countryside close to his home village of Ponteland. His first ride route became known amongst family and friends as the “20 minute bike ride” and was a short loop around ‘Penny Hill’ close to where he lived. It didn’t take long before Sam’s competitive spirit and sense of adventure took over and so the length, intensity and speed of the rides started to increase. Summer Saturday rides with friends were soon up and running, firstly to places within relatively easy reach, like Bolam Lake and Matfen and then later to far flung places like Rothbury, Alnmouth and Elsdon. Sam’s most infamous ride with his friends was a weekend camping trip on bikes (fitted with panniers and bar bags) one bank holiday weekend to Powburn! 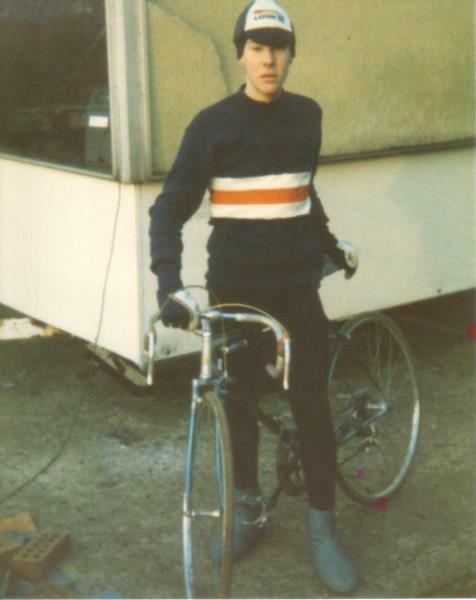 In the early days, no proper cycling kit was worn, just jeans, t-shirts and trainers, but as Sam’s interest evolved, various pieces of new equipment and clothing were gradually bought as he learnt what was needed to make his riding more comfortable and ultimately faster! Sam’s first clothing purchase was a new cycling jersey, which he proudly wore with his jeans on his weekend rides, he then saved up for a bottle cage for his bike and eventually a new pair of padded cycling shorts were pulled on for the very first time to go with the jersey. At the age of fifteen, Sam’s Dad decided to take him to see a time trial which just so happened to be starting in Ponteland – it was a ‘25’ which went up to Kirkwhelpington, through Belsay and back on the A696. Sam was ‘blown away’ by the incredible bikes and cyclists on show. The race that day was won by Mike McVittie of Barnesbury CC, a club that Sam had never heard of before, but he was sufficiently inspired by what he saw to find out about the club and write a letter to the then secretary of the Barnesbury, Mr Alan Wilson. Alan wrote a very friendly letter back to Sam a few days later and as a result Sam attended his first Barnesbury ‘club night’ at the Coxlodge Miners Welfare club in Gosforth that winter. 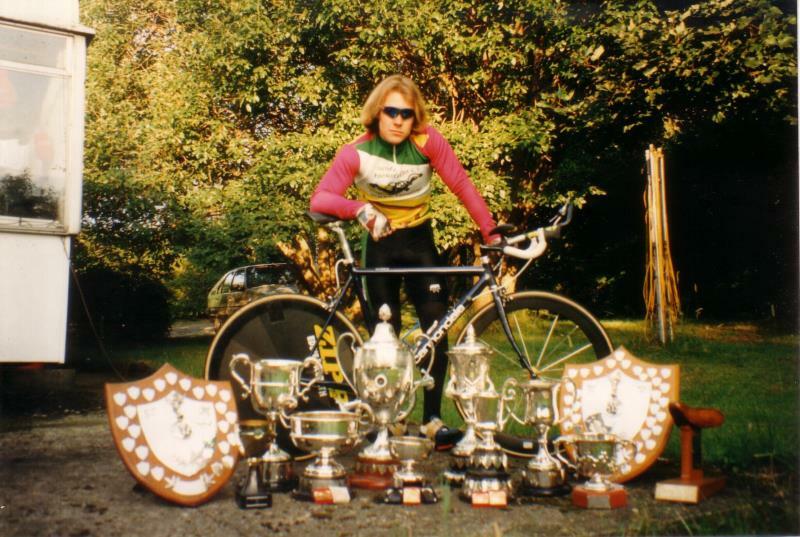 1989 – Barnesbury Junior Ten Mile Champion also Barnesbury Best All Rounder over distances of 25, 50 and 100 miles and Northumberland and Durham Cycling Association Junior Champion. 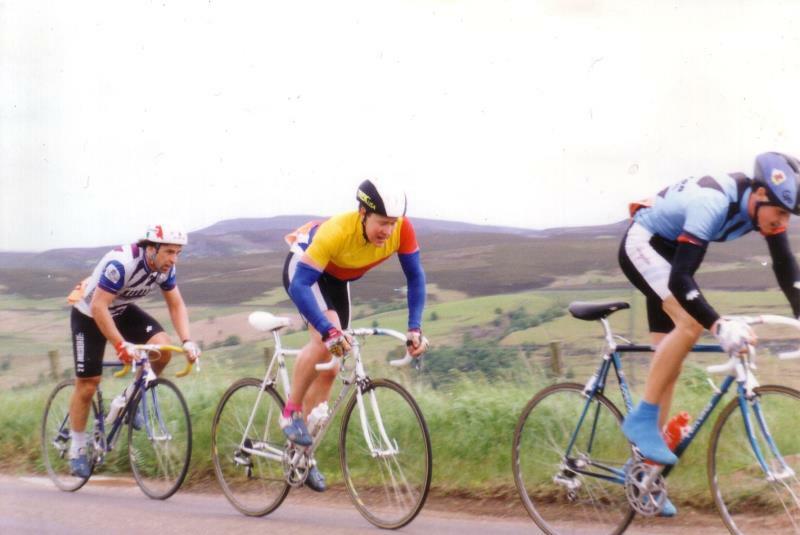 1990 – Barnesbury Beast All Rounder over 25, 50 and 100 miles. N & DCA BAR – 2nd Place. Member of Barnesbury Team winning N& DCA BAR Team Shield. 1992 – Barnesbury Road Race Champion. Won Ballantyne Trophy Road Race, Cathedral City Road Race and VC Nouveau ‘Big Hitters’ Road Race. Barnesbury Hill Climb Champion. Helped create Barnesbury Team Records over distances of 10, 25 and 50 miles (with Paul Wildsmith, Pete Manners and Bruce Nichol). 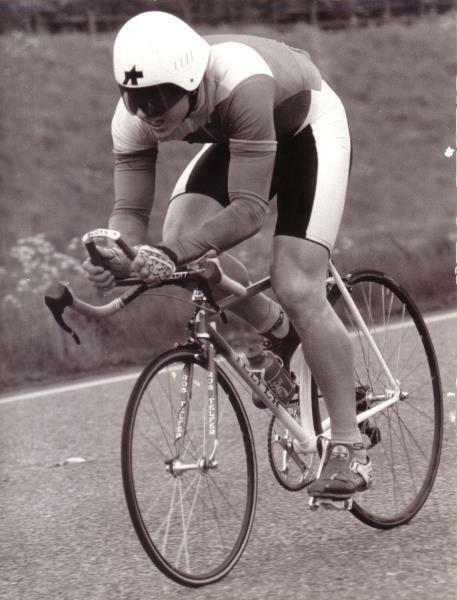 1993 - As a full time student at UMIST (Manchester) competed in the National Student Championships, winning the 100 mile time trial, Hill Climb and National Student Best All Rounder. Nestle International Time Trial winner. 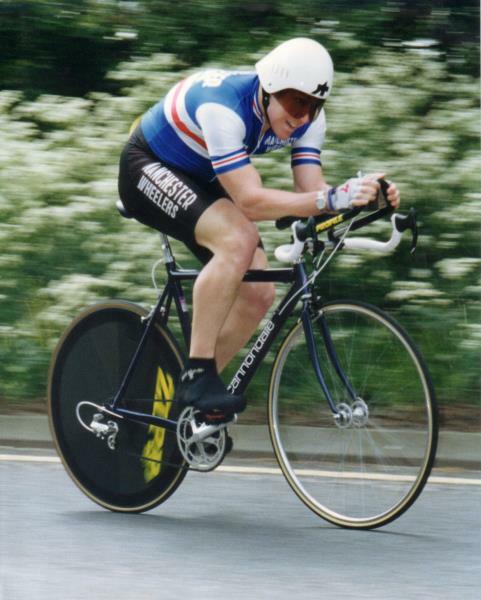 1996 - Riding for Manchester Wheelers won the Manchester & District Best All Rounder competition. 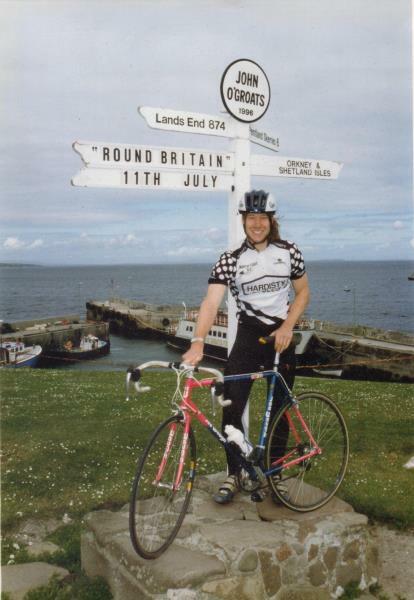 Rode around Britain on his bike to raise money for Cancer Research following the death of his mother from breast cancer in the same year. 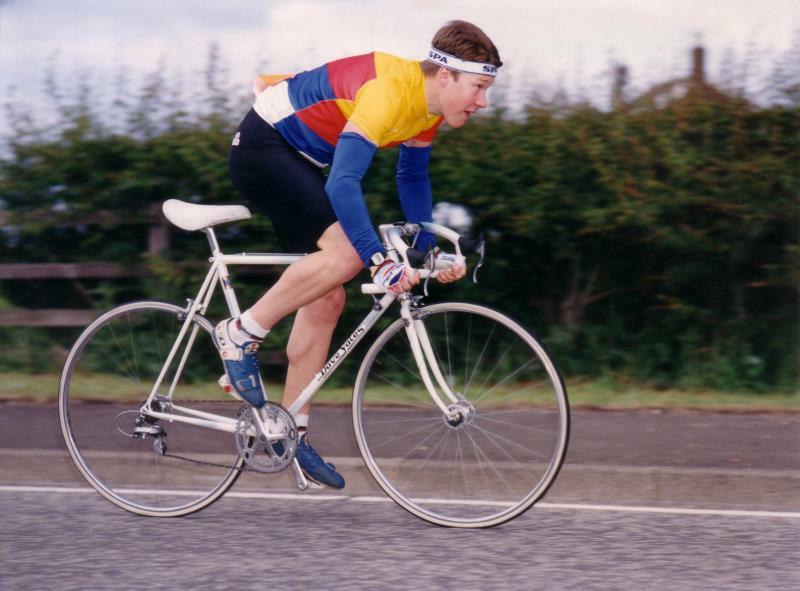 1999 – Returned to Barnesbury CC, success included Club BAR champion over 25, 50 and 100 miles. Club Road Race Champion, Club Hill Climb Champion, winner of the N&DCA events over 50 and 100 miles. In July 2000, tragedy struck. Sam was involved in a fatal road accident whilst out on his Suzuki 750 motorbike one Sunday afternoon. Sam died not far from his home of Longeaton, near Nottingham. He was living with his Fiancée and was due to marry in August, the following month. 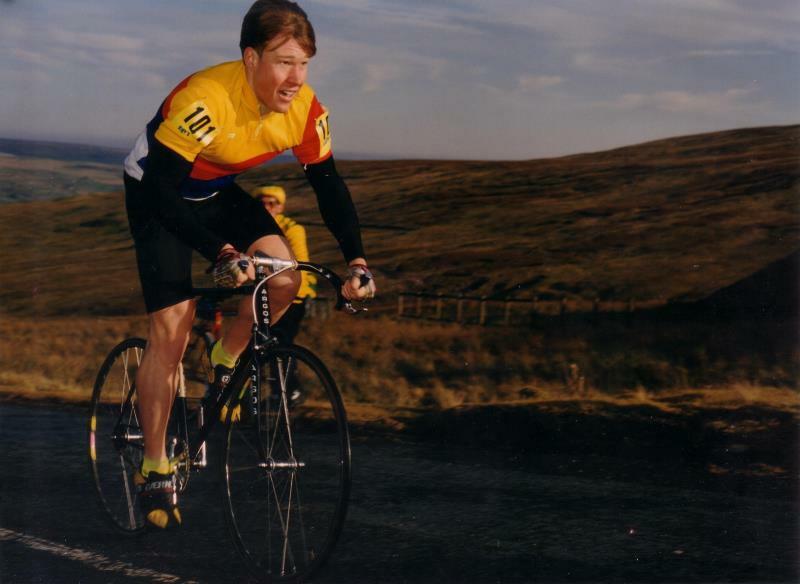 Sam has left indelible impression on Barnesbury Cycling Club and is fondly remembered by his fellow cyclists for his affable character and as a strong rider who especially loved the tough roads of Northumberland. There is an annual Barnesbury road race which was renamed in Sam’s honour, the Sam Walton Memorial Border Trophy Road Race. Traditionally, it is a tough race and covers many of Sam’s old training roads. We miss you Sam.